At Royalty Care Home Health Services, Inc., we do not just give our valued patients with the right care and medication, we also make sure that they will be given professional services such as x-rays, US, MBS, and sleep studies. This is to ensure that patients will have a faster recovery from their injuries or diseases. 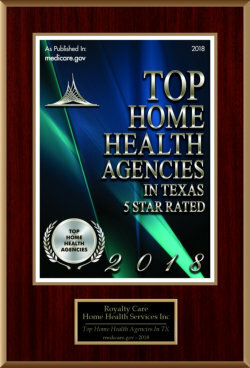 To know more about the services we offer, call us at 512-244-4254.